My actual IV was performed by the nurse. She was very informative and friendly. The IV itself costs $125 per IV. Of course it us not cheap, however the thing is, I'd rather pay $125 and not worrying about the supply (i.e. The quality of the medication, where it was manufactured, when it's getting here) and the whole nine yards of performing IV myself, when I'm not even qualified for or have any certifications for it. I still admire the girls on the forums, who "try" perform the IV themselves after watching youtube videos. Some did it smoothly, some got thiet blood everywhere and it looked like a mess and unsanitized. I can't do that!!! Too complicated for me, especially when it comes to needles and all! I'd rather pay and get the peace of mind. 1/ What are the side effects of the injection? 2/ Can I still take the flu shots? 3/ I want to see visible result before October 4, is it possible? 4/ (Show picture) How long will it take me to achieve the result like this? And how often do I have to come to maintain this? 5/ What will happen if I stop taking the injections after a year? 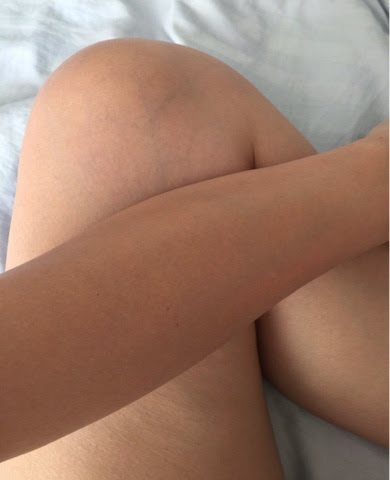 6/ Long term effect, will my skin tone turn darker than before because, when it's exposed to the sun; because for all those time it has become so dependant on the glutathione? 7/ How can I make it into a permanent result? 8/ How long has the center been offering this service? - Create a list of questions prior to consultation. - Show them the picture of your idol or the result that you want to achieve. It's hard to describe in words, better show them a picture. - Be honest to your Doc during consultation! Don't be shy to tell them what your desires are about skin whitening and don't be afraid to tell them what are the steps you have taken already to achieve it. The more info you provide them, the easier it would be for them to help you achieving your goal. Here are the picture of the result I want to achieve and I made sure to show her as well. That rosy pale looking skin along with the glow is exactly the result that I want. She said that my skin tone is pretty much already light, so to achieve the result that I wanted it might only take about 4 - 5 treatments. After that, there comes the maintenant part to maintain it. Just like when you're going to get your hair and nails done, you have to keep coming back every now and then to maintain them. In this case, she said that I can come back once a month or every other month to maintenant it. Not bad! 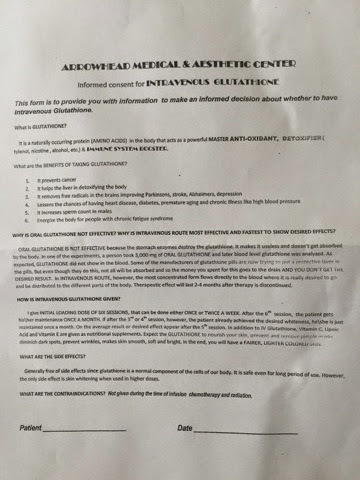 After the consultation, I decided to move forward, so they had me read and sign the consent form. After siging, I waited for her to get everything ready and perform the IV. The frist time she had me on 600 mg of Glutathione. The IV itself was only about 3-4 minutes. I won't go into details of what it feels like coz it's pretty much like a hard pinch, what a needle supposed to feel like. After the IV, she had me drink an Alpha-Lipoic Acid capsule to help retain the glutathione so it won't flush it out of the system fast. I was advised to take this capsult everydayn on an empty stomach. It is a disulfatw compound that acts as an antioxidant to neutraliza several toxins such as heavy metals. It is also a co-enzyme that recycles other antioxidants (i.e. Glutathione, vitamin c, e) in the body. It is important to take this supplement while you're taking glutathione; because it converts glutathione back and forth from its oxidized form (GSSG) to reduced form (GSH). 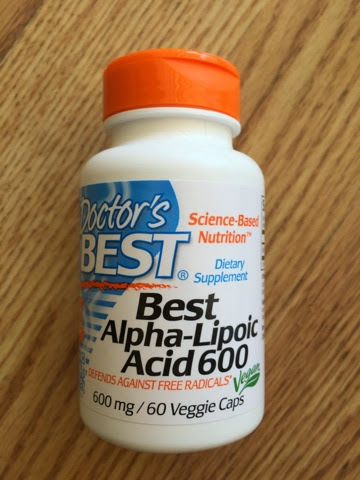 Lipoic acid ability is to improve and enhance the functions of glutathione. I took some pictures to compare with the result later on. This is my current skin tone before the treatment. No photoshops. Of course, the lighting makes a huge difference on my skin tone too. 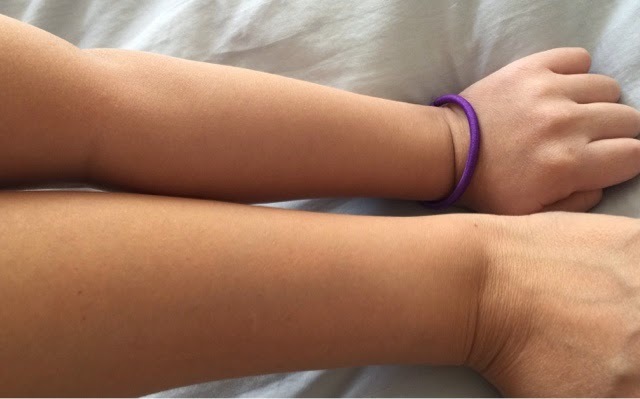 When I'm out in the sun, my skin tone seems to be much-much lighter. Still with no photoshops. 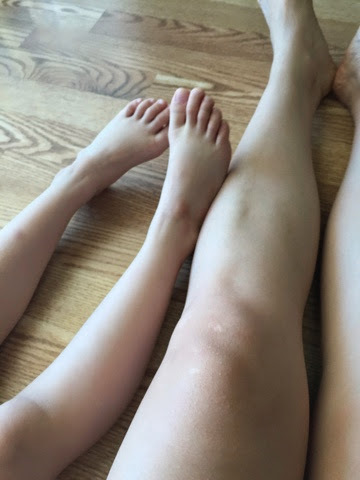 I even took pictures with my little one to compare later on to see if there's a difference... LoL! Disclaimer: I am not writing this with a purpose of promoting the center where I got this done, neither promoting the IV Glutathione. 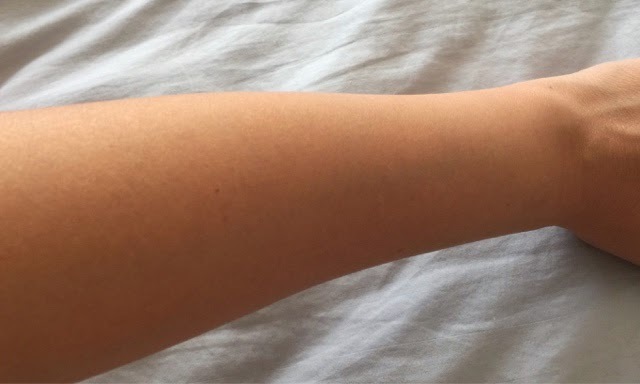 It is simply a review about my experience of getting an IV Glutathione treatment. 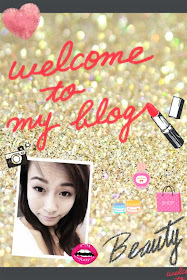 Personally, it is an exciting for me so I want to mark this milestone on my personal blog. I also hope to provide my experience as a resource for the people who are thinking about getting this done.